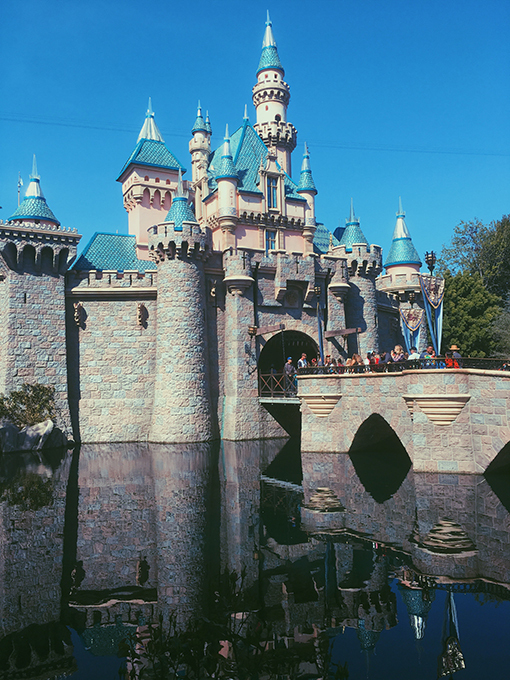 Disneyland is the happiest place on Earth and is home to groups of heroes, villains and sidekicks. But among the whimsical rides, restaurants and balloon stands, another group lurks. A social group. Though Disney is centered around fantasies, this in-depth exploration of these clubs is definitely not. 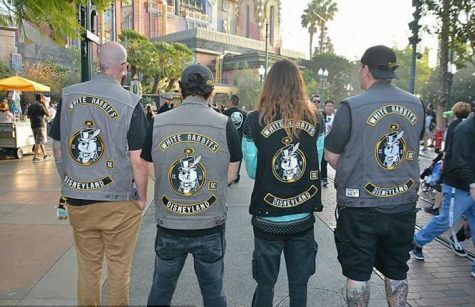 Dubbed gangs by curious onlookers, these bands of Disney obsessives sport matching leather jackets and can be recognized by a distinct patch on their back, which symbolizes the social group they are representing. They congregate bimonthly, turning heads and earning encouraging and curious glances as they parade the streets of the park. These adults engage in normal park activities like pin trading and are often friendly despite their roguish attire. Although most are amiable to anyone who shows interest in their group, earning a place in one of these clubs isn’t assured. As mentioned in the Los Angeles Times, each member is required to socialize with their desired club’s leaders and prove their devotion to everything Walt Disney-related before initiation. Evaluation periods can last for several months until the club council votes on which superfans to recruit. A renowned group known as the Neverlanders was the first to establish a community of diehard fans in October 2012. Since then, a profusion of clubs full of equally devout Disney enthusiasts has arisen. The Main Street Elite, House of Mouse, Flynn’s Riders, Hidden Mickeys and countless others can be spotted gathering by the hundreds near their favorite rides. Though the groups and their relationships may seem to constantly embody the Happiest Place on Earth, conflict has emerged. John and Leslee Sarno are the founders of the Main Street Fire Station 55 Social Club and are the plaintiffs in an ongoing lawsuit. The subject? A charity walk permitted by Disney and the resulting events. According to the Los Angeles Times, the problem began when the White Rabbits Social Group and their Mafia-like tactics entered the picture. They demanded $500 in “protection money” from Sarno, allegedly threatening to ruin him so he couldn’t show his face in the park again. The money was in place to “protect” his reputation from being damaged. However, their vicious ploys didn’t stop there. By producing slanderous podcasts and hateful T-shirts that labeled Sarno’s group as scammers, the White Rabbits spread negativity around the streets of Disneyland. Sarno reports that they are terrified to return to the park, realizing that Fite’s statements aren’t empty threats. While the quarrel has certainly escalated, members of each social club that aren’t involved in the lawsuit ensure that the dispute is between Spite and Farno, not the two groups as a whole. 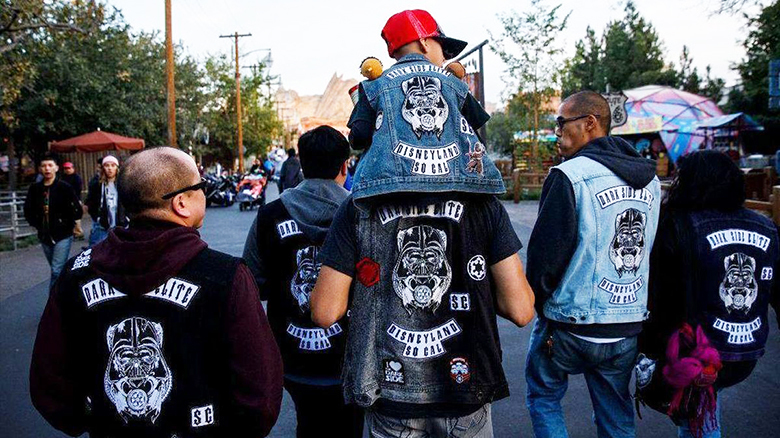 “It’s happening on a personal basis; it’s not a club thing,” said Jesse Flores, founder of the Sons of Anakin Social Club, a non-biased party. While some park-goers are supportive of these clubs, others don’t view them as anything more than adults in costumes. Granted, there are many individuals that love the Disney brand, but some argue that these clubs take the word “obsession” a step too far. “I can imagine Walt Disney turning in his grave at the thought of adults dressing up as gangsters and congregating in his park as ‘social clubs,’” said an anonymous contributor to the Los Angeles Times. However you look at it, these social clubs cannot be missed and might catch your eye as you’re running to get your last fastpass. Disneyland will always be the “happiest place on Earth,” despite the clubs and lawsuits affiliated with it.